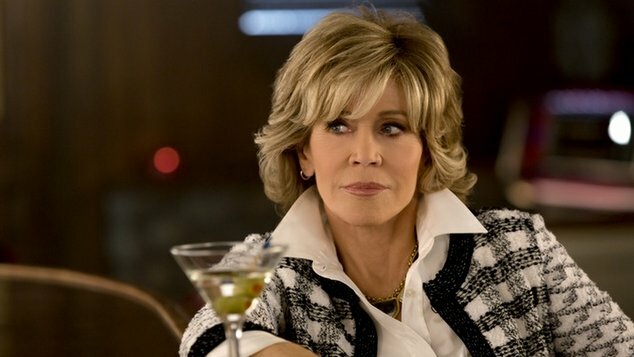 Fonda is currently staring in the TV series Grace and Frankie which is about two women who strike up a friendship when their husbands announce they are gay. Fonda made her comment during an exclusive interview with Yahoo Be. than most.” Fonda said, voicing her support for marriage equality in Australia. The acting legend shows no signs of slowing down, alongside her role in Grace and Frankie, she also recently appeared in three seasons of Aaron Sorkin’s The Newsroom. Fonda’s career spans seven decades, in the 1960’s she appeared in many acclaimed films including Barbarella, Barefoot in the Park, Cat Ballou and They Shoot Hotses Don’t They. In the 1970’s she picked up the Best Actress Oscar for her work in Klute and Coming Home. In the 1980’s she delivered acclaimed performances in On Golden Pond, Nine to Five and Agnes of God. Fonda took a long break from acting, and didn’t appear in any films for 15 years. She returned to the screen in 2005 to appear alongside Jennifer Lopez in Monster in Law.